​Hi there! 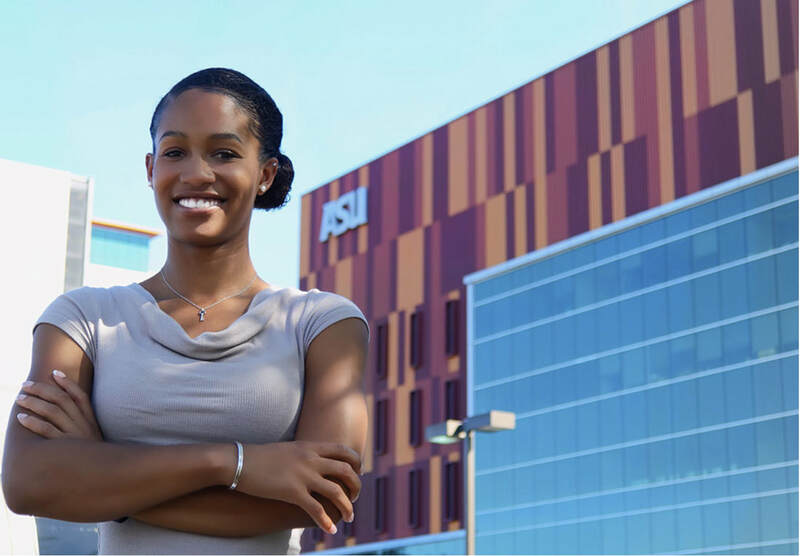 I am Amanda Morris and I am a grad student at the Cronkite School at ASU working towards my MA in Mass Communication. I received my undergrad degree in Communications from ASU as well. Go Devils! Having lived in Arizona for most of my life, it’s always great getting to discover and uncover new things about this sunshine state! ​I am from Texas where I got my Bachelor’s degree in Multimedia Journalism from UTEP. I decided to pursue a Master’s in Sports Journalism at Arizona State University, and hope to become a sports reporter. I’ve always loved writing and enjoy the ability to tell people’s stories. Hi! I earned my BA in Broadcast Journalism from the University of Montana and I’m currently working towards a MA in Sports Journalism from Arizona State University. My passion is video storytelling and I look forward to continuing to perfect my craft.